A MINI Clubman is an inexpensive car to cover via car insurance, with average annual rates $404 cheaper than the American average. The Clubman offers bad cost-to-insure value, with a more expensive-than-average insurance rate-to-MSRP ratio. Progressive supplies the cheapest car insurance rates for the MINI Clubman, with an average annual rate of $394 — 51% more affordable than the average among top insurance companies. The most expensive car insurance provider for the MINI Clubman is MetLife, with a mean rate of $2,554 annually. Dive into the numbers below to shop MINI Clubman auto insurance rates offered by top car insurers. How much does it cost to insure my MINI Clubman? Compare all 2017 MINI Clubman insurance rates. 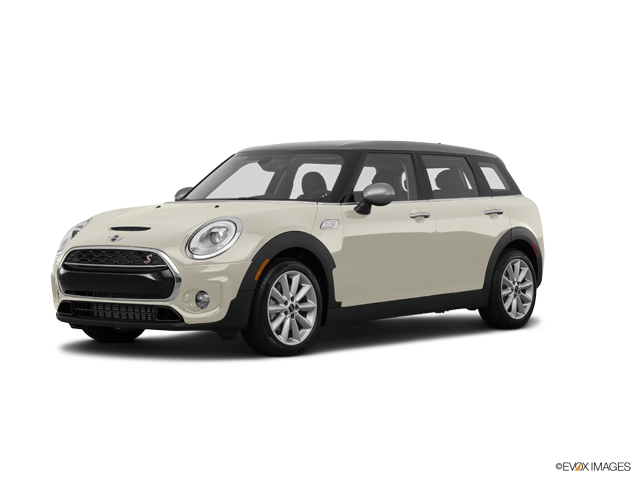 Compare all 2016 MINI Clubman insurance rates. Compare all 2014 MINI Clubman insurance rates. Compare all 2013 MINI Clubman insurance rates.